Admissions; Allocation of places; settling and induction;payment of fees. Greenfields aims to have a fair and inclusive admission policy and to offer quality care and support to families on our waiting list, with due regard to equal opportunities and data protection at all times. As such, we have a clear order of priority for offering places in our nurseries. The admissions policy and procedure guide lays out the process of allocating places and managing admissions to the nurseries. The policy also explains the terms and conditions under which children are offered a place in the nursery in relation to offer of a place; settling in procedure; payment of fees (where applicable) and attendance. Meadows Children’s Centre: Full Day Care for children aged 6 weeks to five years including early learning programme for two year olds and Nursery Education for three and four year olds. Clifton Children’s Centre: Early Learning Programme for two year olds. Open during Nottingham City school terms only. Bilborough Children’s Centre: Full Day Care for children aged two years to five years including early learning programme for two year olds and Nursery Education for three and four year olds. Open during Nottingham City school terms only. Children in local authority care living in the postcode area in which the nursery is based. Children residing in the postcode area in which the nursery is based with a sibling already in the nursery. Children from other areas of Nottingham City with a sibling already in the nursery. Children residing in the postcode area where the nursery is situated with additional support requirements that can be met by the setting.  Children residing in other areas of Nottingham City who have additional support requirements that can be met by the setting. Children residing in the postcode area where the nursery is situated who have previously had a sibling in the nursery. Children residing in the postcode area where the nursery is located and whose parents/carers are in employment or training. Children residing in the postcode area where the nursery is located (in order of the date that parents applied). Other children residing in Nottingham City (in order of the dates that parents applied). No guarantee of a place can be made when a child’s name is placed on the waiting list. We are not able to save places for any child, even those with priority for places. Where two or more children are on the waiting list, who all meet the waiting list criteria, priority will be given to those who require the most sessions in the nursery. Places in the baby unit are for full days only. Priority is given to parents wanting three days or more. Places may be available to parents wanting two days per week, but they will be subject to availability of days i.e. parents will be unable to specify exactly which two days they want as this will be a shared place with a child who is attending three days. Term time only places are not available in the baby unit. Places for two, three and four year olds may be for half days and are for a minimum of three sessions (15 hours). Once a place is offered to a new child, dates for settling visits will be agreed. Once settling visits have started, a start date will be agreed. Payment for the nursery place must begin within two weeks of the settling visits starting. If parents wish to continue to visit for a longer period, they may do so but will be required to pay for the place. The care will be delivered in sessions of 5 hours (8.00am to 1.00pm or from 1.00pm to 6.00pm) at Forest Fields and Meadows; and in sessions of 3 hours (8.45am to 11.45am and 12.45pm to 3.45pm) at Bilborough. Priority will be given to children who wish to access the full 30 hours in our nursery. Where the 30 hours is to be shared with another setting, the minimum delivery at Greenfields will be 15 hours. Delivery of the free entitlement will be delivered over a minimum of two days. The 30 hour offer applies to term time only. However, parents may choose to request that this be ‘stretched’ and offered all year round. Greenfields is able to so this at our settings that are open all year round, but this is only available to children who access the full 30 hours at Greenfields. It is parents responsibility to ensure their entitlement code is renewed regularly and kept up to date. Greenfields latest tariff will show the costs and saving to parents using accessing 30 hours. Parents should ask staff if they need advice on how they can use their entitlement to 30 hours. The offer of a place will be made to parents by the Childcare Manager, and a date will be agreed for the first settling visit. The first visit will be approximately half an hour, where parents are required to stay in the room with their child. Subsequent visits will then be arranged between parents and the Room Leader. If parents are happy to do so, they may leave their child for a short period of time during the second visit but are required to remain on the premises. Child’s personal details, collection consent and emergency contact details must be completed before parents may leave their child at the premises. These forms may be completed during a visit or parents may take them home and complete them. Help and support in completing the forms is available if required. Parents and staff will then discuss and agree what form remaining visits will take and how many are required. An induction meeting with the Childcare Services manager and the parents/carers will take place during the settling period or the first week children are cared for in the nursery. At the induction meeting, detailed information about the nursery will be shared, and parents may ask any questions they may have. Parents will also be given a contract at the induction meeting. Fees will be calculated prior to the parent’s induction meeting so that details can be given in the meeting. All fees must be paid by monthly standing order. Fees for the first two weeks must be paid in advance by cash or debit card and the first monthly standing order must be received during the third week of a child’s attendance. Late payment of fees will result in a child’s place being suspended. 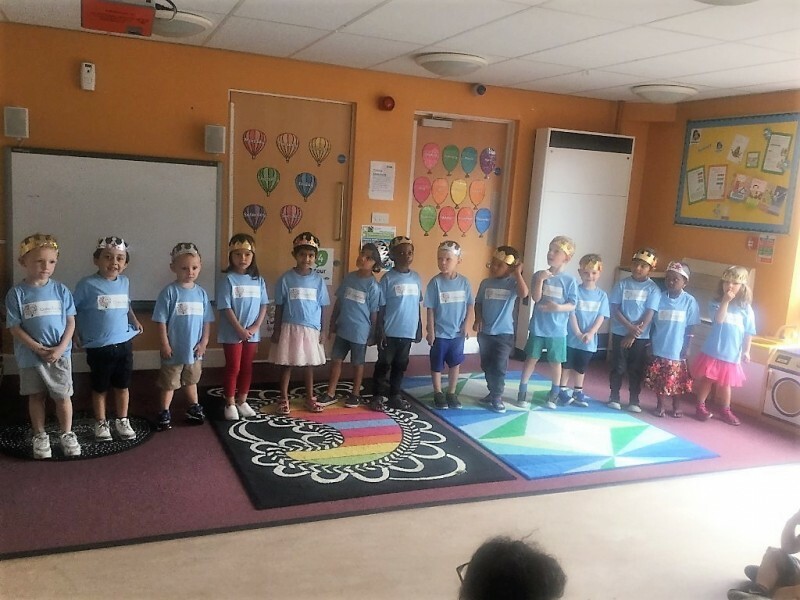 Children attending the early learning programme for two year olds or the Nursery education programme for three year olds are required to achieve 80% attendance. Poor attendance will result in a loss of the place as we always have a large waiting list for these programmes.